If approved by the Ohio Department of Higher Education, the tuition promise will take effect in the fall. Ohio University already has a similar plan. 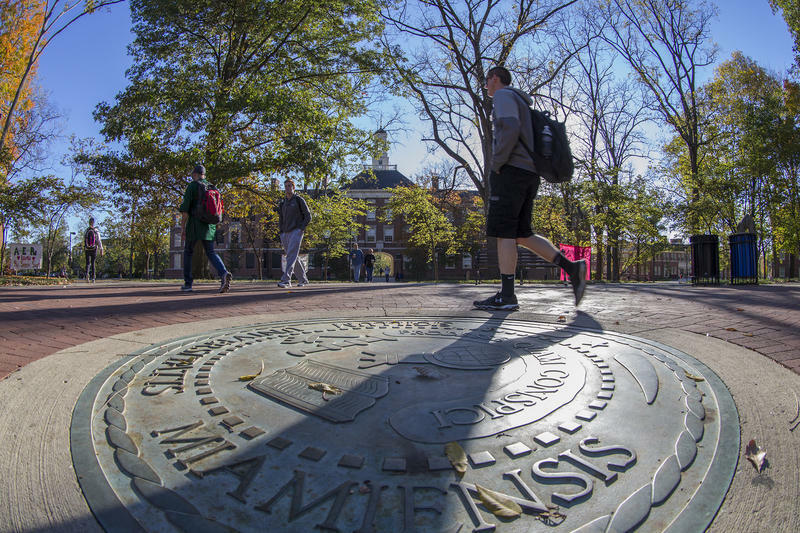 Trustees set tuition and fees for first-time Ohio students on the Oxford campus at $14,736, up 2.74 percent. Traditional room and board plans will increase 4.9 percent to $12,060. For returning, in-state students, tuition will remain the same next year but room and board is going up 2.6 percent.